We all feel many different emotions every day. For young children, those feelings can be extra strong. And sometimes, children need help finding the words to describe how they’re feeling. 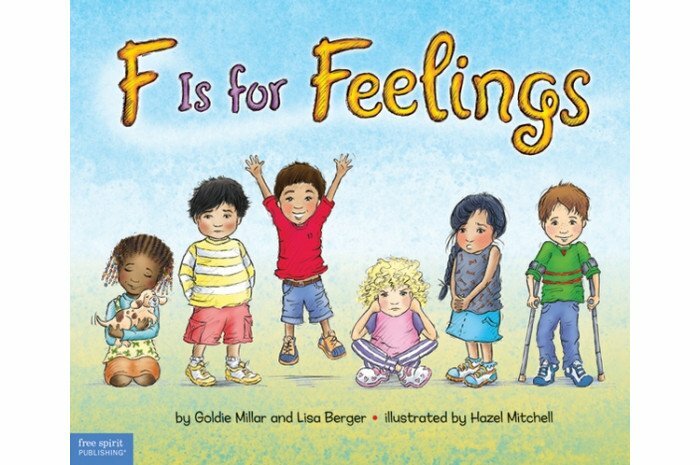 This friendly and positive alphabet book gives children those “feelings words,” and explores the idea that while some feelings are more comfortable than others, all are natural and important. 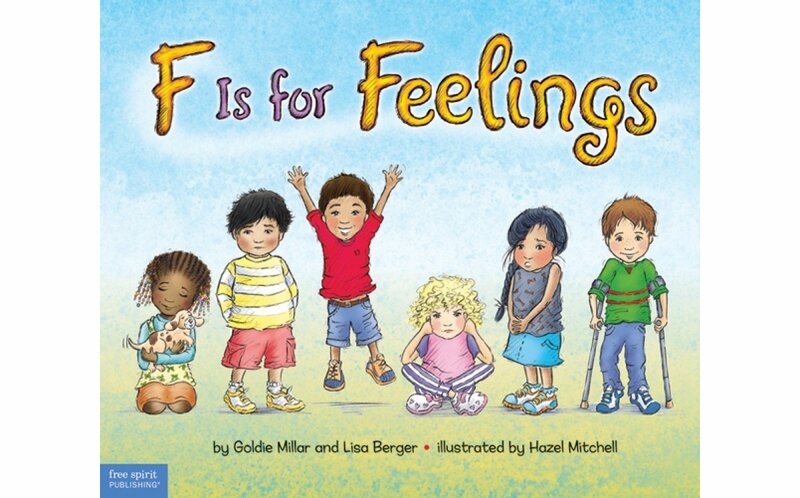 F Is for Feelings invites children to share, express, and embrace their emotions—every day! A section in the back provides tips and activities for parents and caregivers to reinforce the themes and lessons of the book. Ages 3-9. A Whole Bunch of Feelings: What Do They Mean?